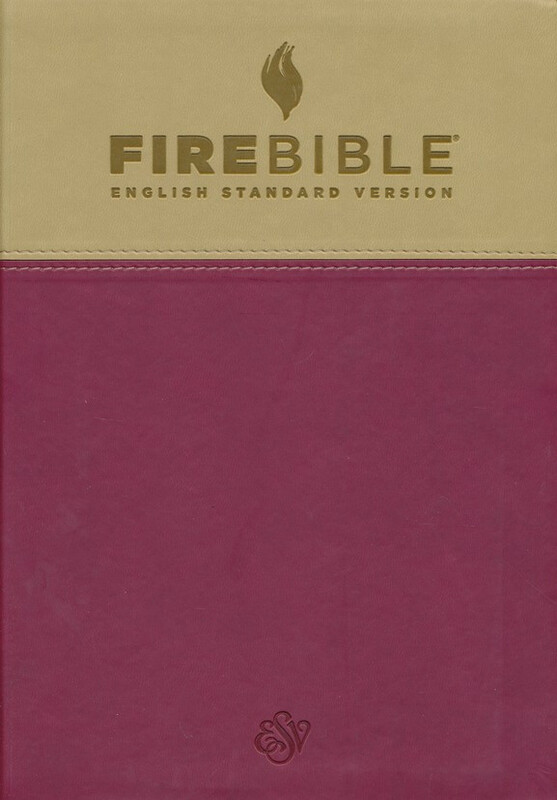 It started out as the Full Life Study Bible; then it became the Life in the Spirit Study Bible. 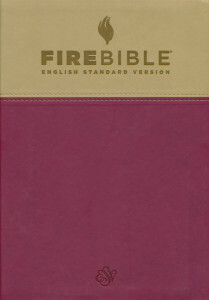 Now we know it as the new and improved Fire Bible-a reference library in one volume. Imitation Leather, Tan/Berry.